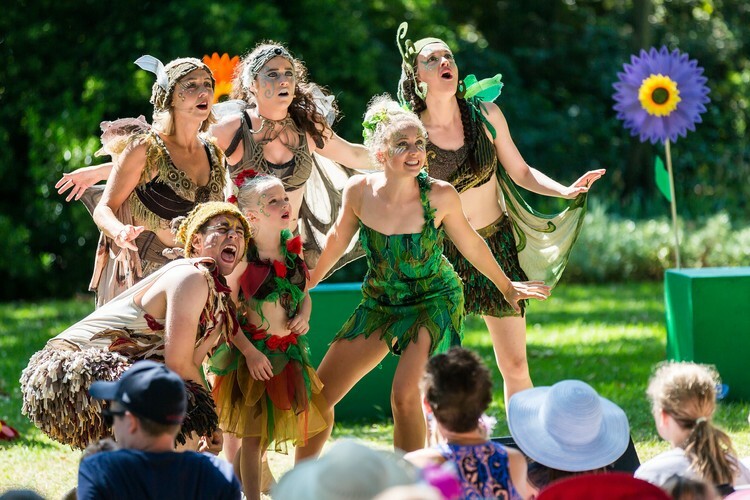 Award-winning artistic director of the Australian Shakespeare Company, Glenn Elston, imagined this show for young audiences from many years spent creating theatre in magical garden settings. The show was developed with early learning experts to ensure it truly engages and inspires young minds and bodies. Audience members are invited to come dressed as a fairy or an elf and join in the singing and dancing…so pack a picnic and join in the magic!